Consistently rated in our showroom as ‘the best piano ever played’, the Cabinet offers a supreme musical performance. The combination of complex tonal colour and superb action response inspires musical expression at all levels of piano playing. 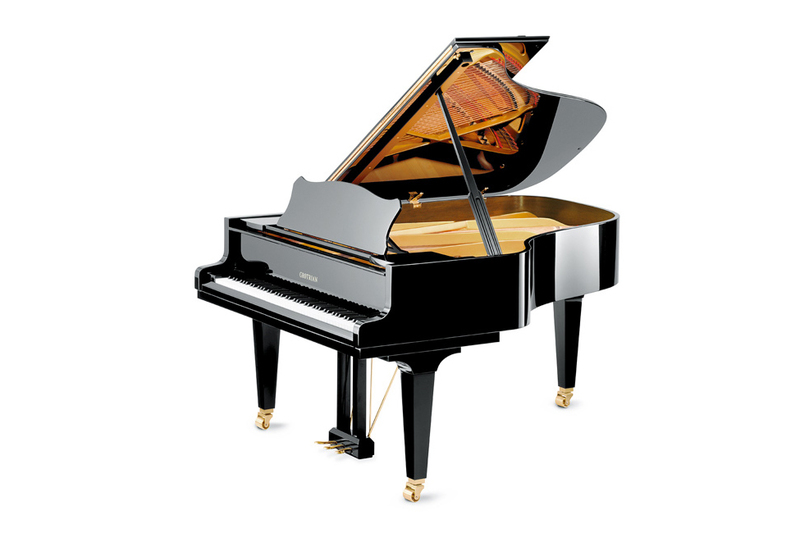 Undoubtedly, one of the finest grand pianos ever made. It is difficult to find the words to describe the 192cm Cabinet, such is its tonal beauty. With a strong resonant bass, clear mid section and singing treble it is truly a remarkable piano that should be experienced by all pianists. the best of Grotrian-Steinweg.